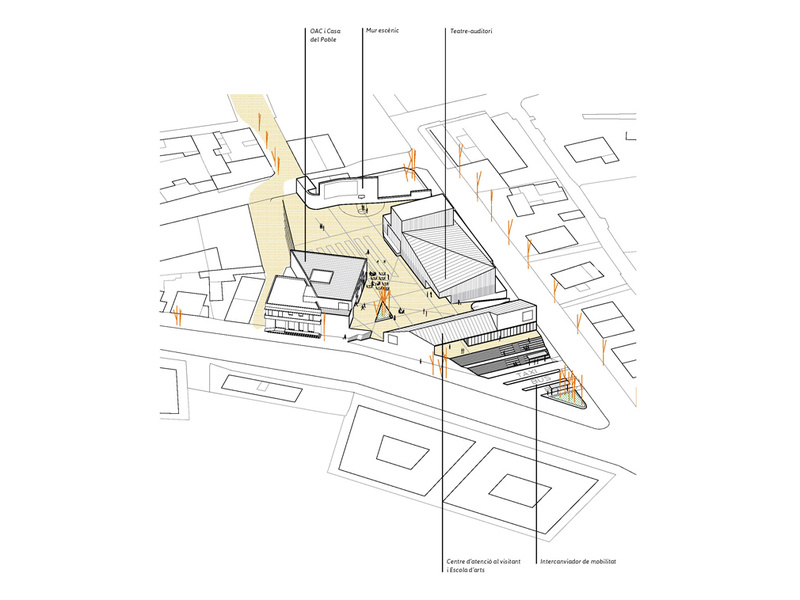 Sant Ferran has a central position in the island, located halfway between all the urban centers, it has the capacity, together with Sant Francesc, to serve as a territorial pivot. 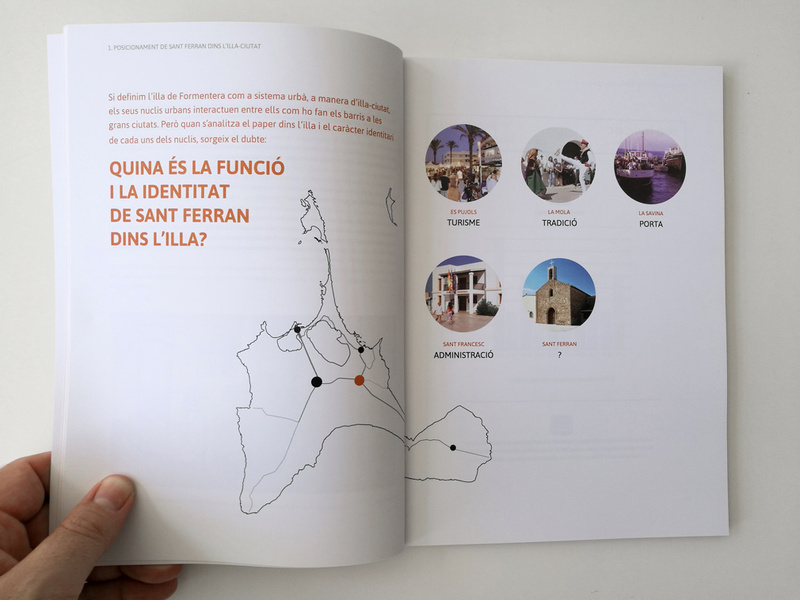 However, Sant Ferran has been developed in the shadow of Sant Francesc; and practically outside the tourist circuit, its role in the urban system of the island is not defined. 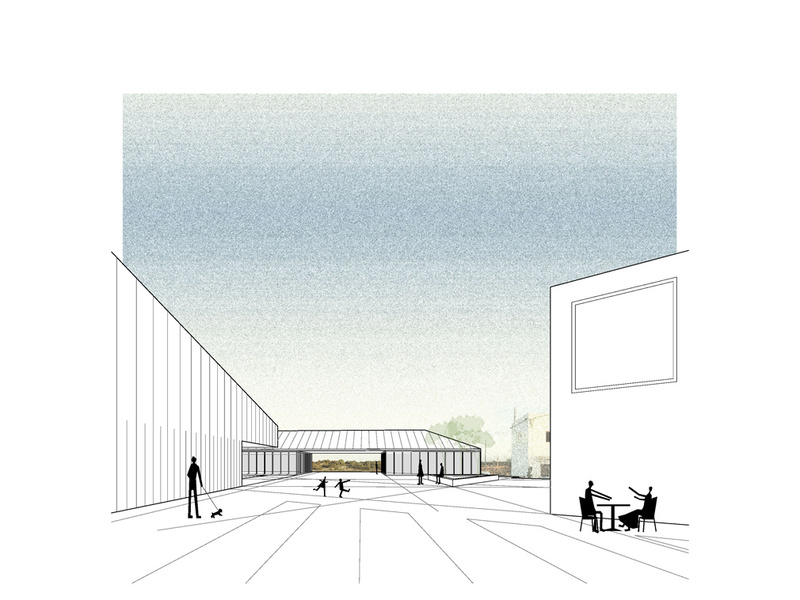 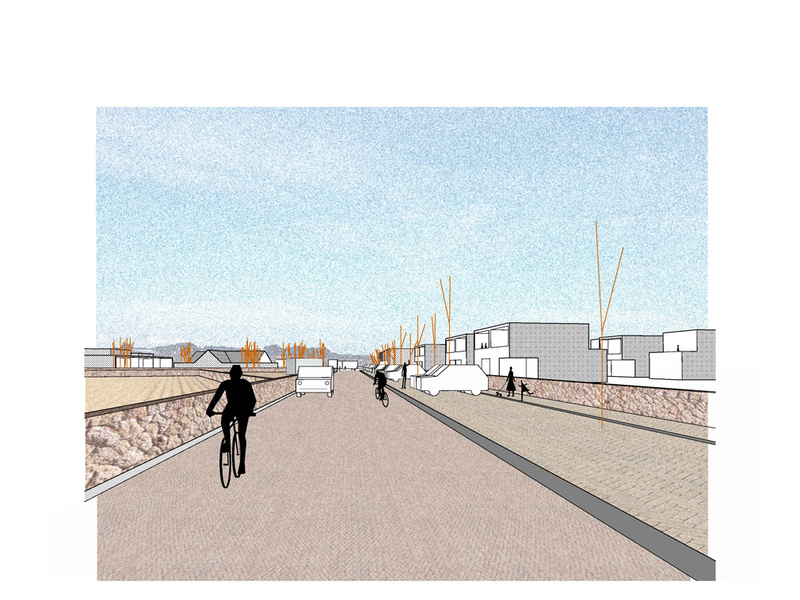 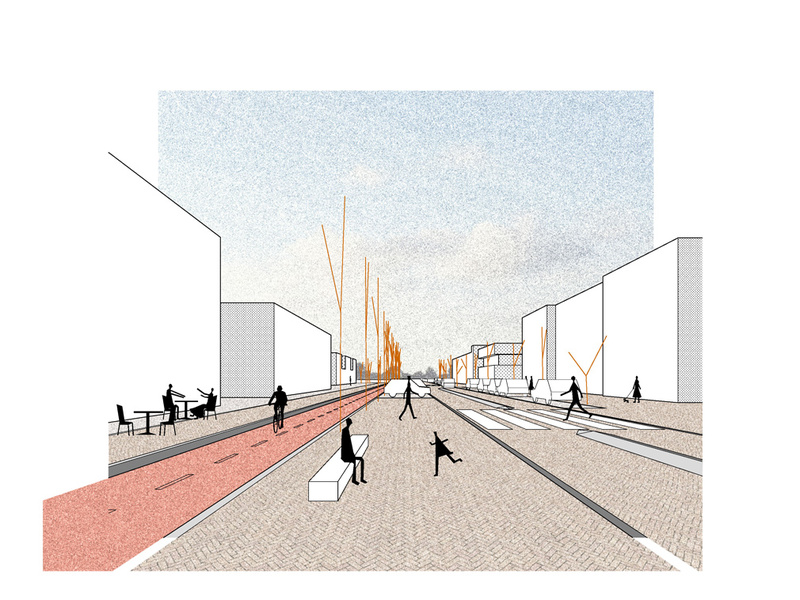 In this roadmap, clear principles of work are proposed: an strategic vision for a model of sustainable growth supported by improvements in mobility, quality of public spaces and provision of public services; all valuing and recovering the local potential as the basic pillar of the design of the future Sant Ferran de ses Roques. 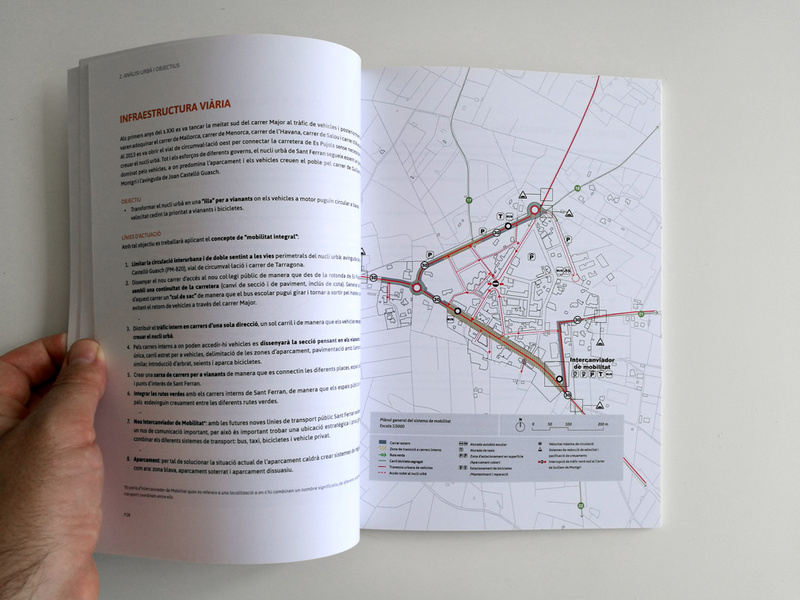 Our book is a guide, an orientation consultation document in the process of urbanization of the urban nucleus of Sant Ferran de ses Roques; addressed to any public entity, social group or individual involved or interested in the development of the town of Sant Ferran.